CBS hytron 5692... accept no substitute. Also, consider the Chinese cv-181... they are very good. I haven't met any vintage 6sn7's I haven't liked and was just given my first pair of 5692's so I am excited!! 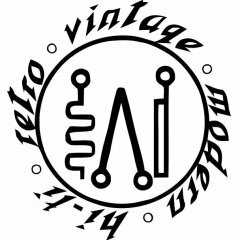 I'm using vintage Ken-Rads in my pre with good results. Ken-Rad black glass. Killer bass. Yeah, the dog couldn't handle it. I love My Cary SLP-98. Not cheap, but I've seen some deals on used ones. 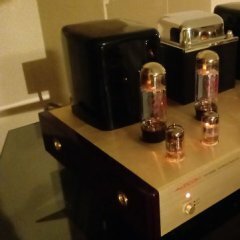 I had an Audio Electronic Supply AE-3 preamp that was factory built and upgraded with oil in paper caps and upgraded hexfreds that sounded great. One of the few pieces I regretted selling. I later replaced with the AE-3 MKII which I thought didn't sound as good as the original. AES was the "budget" or dyi division of Cary years ago and no longer exists. They come up for sale every so often and are not that pricey. I almost purchased one myself, but I needed more inputs than the 3 on the AES. 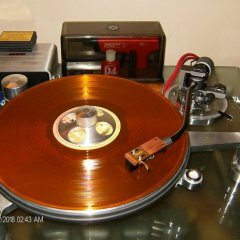 Plus I have the phono stage, which I really love. Interesting... Ive been watching Cary slp-05's, but this looks nice also. To my ears the Ken Rads are far too mellow. I really like the Sylvania 6SN7W or these https://www.ebay.com/itm/Tube-6N8S-6SN7-ECC32-1578-NOS-2/292914260944?hash=item44330cebd0:g:44AAAOSwmWVavyeX:rk:4:pf:0 which are the best I've heard but are quite expensive. 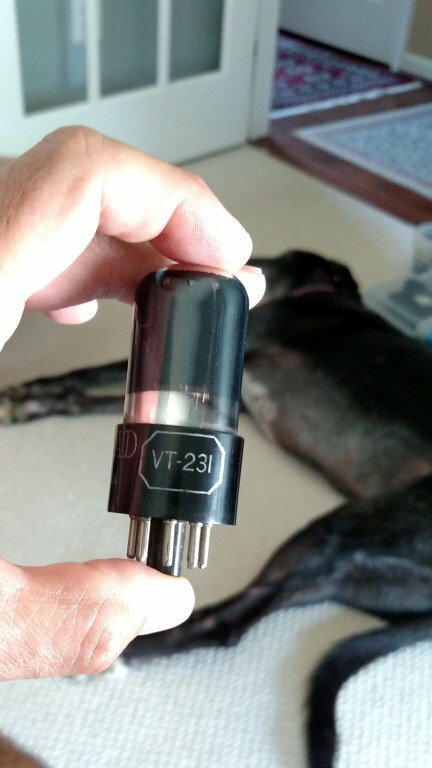 How do those compare to the RCA tube? I've had/got a bunch of Sylvania, Rogers, GEs, etc. Can't say that I recall any RCAs. For me the Ken-Rad has a thick, luscious low end that really makes me smile.